Bradley Manning and Edward Snowden are infamous in some circles, famous in others. These two men put much more than their reputations on the line to disclose classified documents to the world, they knowingly imperiled their freedom and their lives. There is an undefined balance to be struck between transparency versus surveillance and privacy versus security that the United States and the international community are being forced to examine. We've listened to the conversations cropping up all around us, and particularly here in the related articles' comments; some say these men are guilty of treason, others hail them as heroes. What say you, readers? 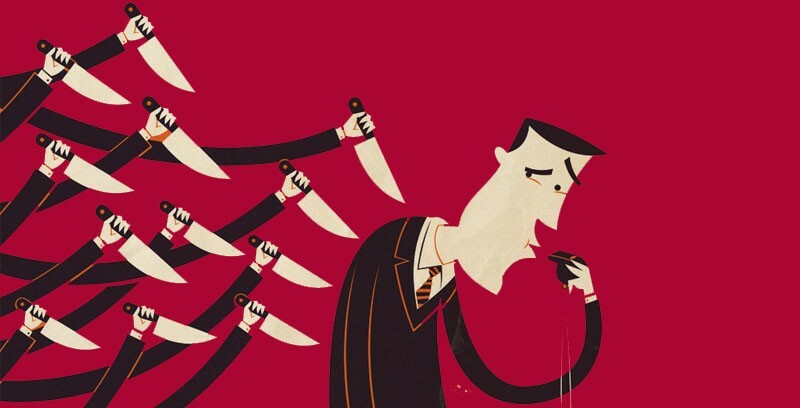 Are they traitors, criminals, whistleblowers, or heroes?